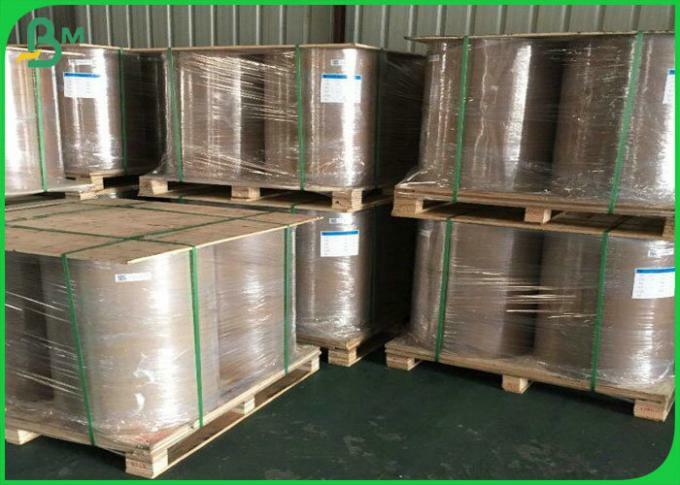 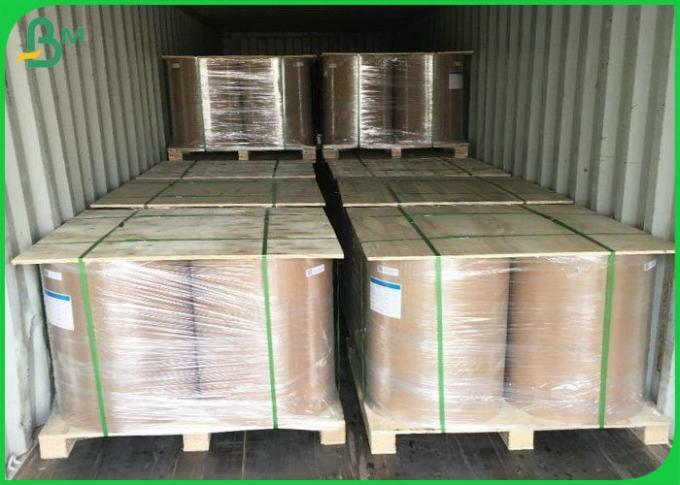 photo paper, art paper, offset paper, SBS, FBB, tyvek paper, grey board and etc. 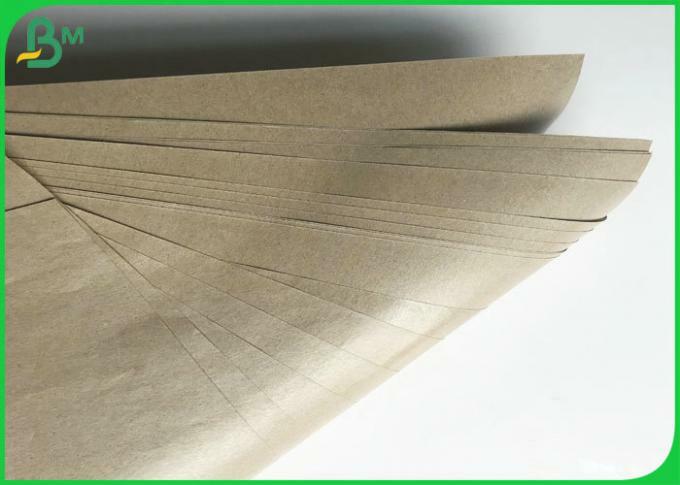 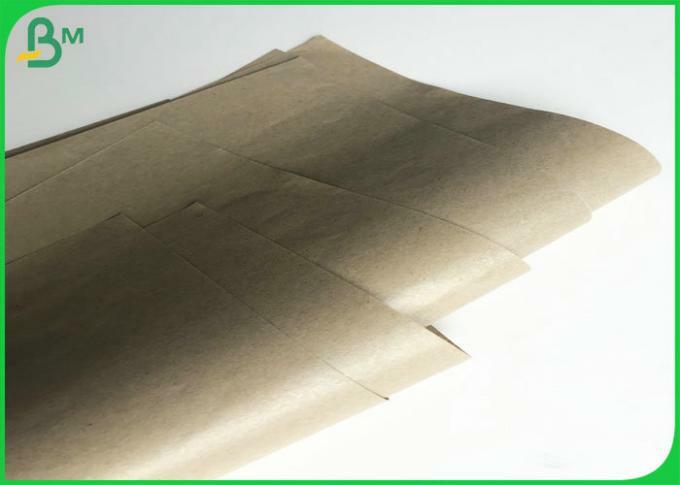 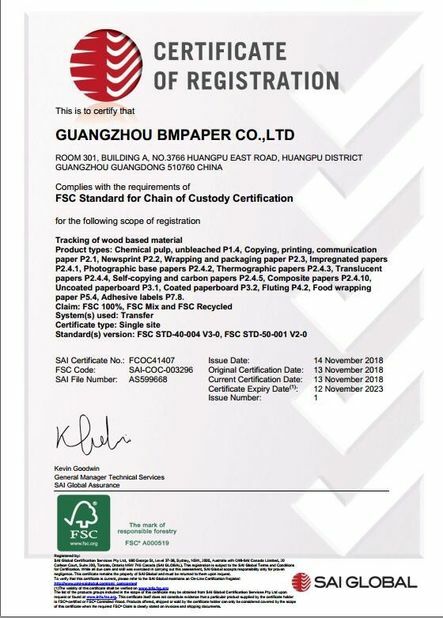 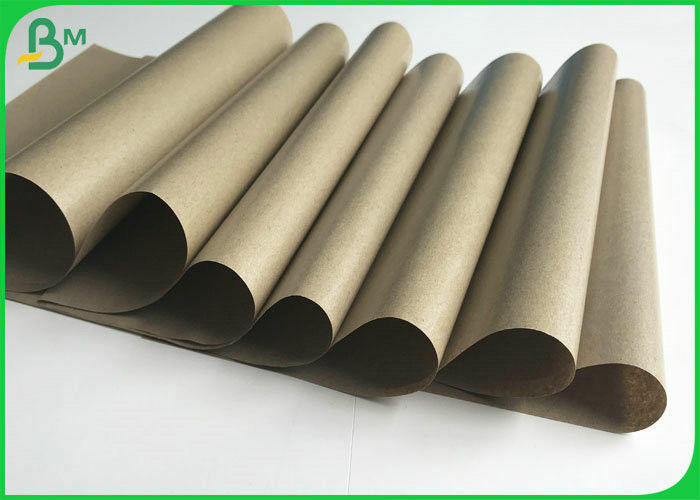 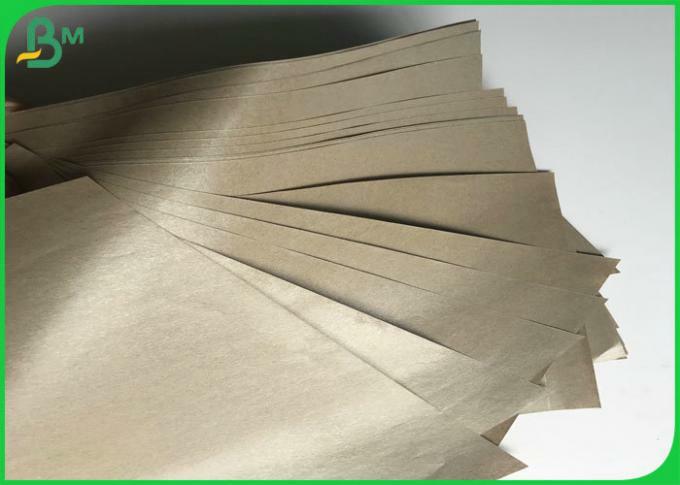 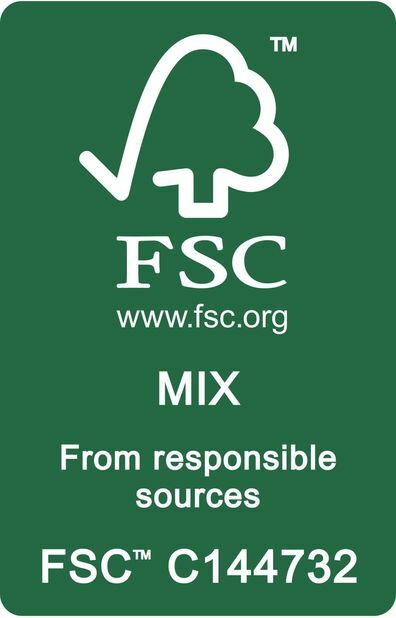 ► PE coated paper is made by 100% wood pulp, very safe and eco-friendly . 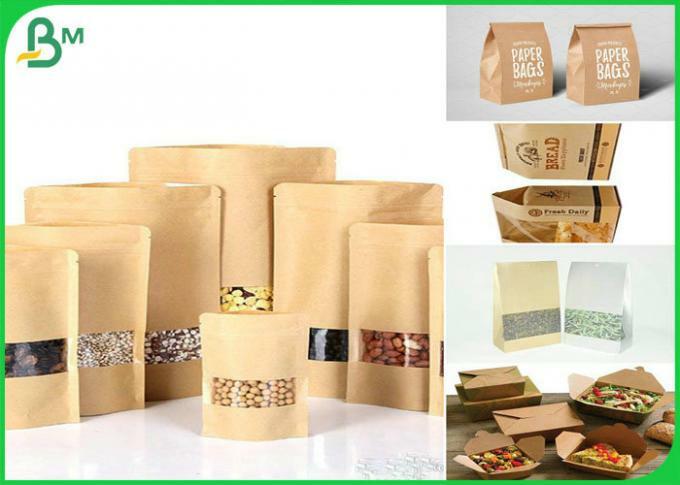 Welcome to contact with us for free sample and product catalogue !